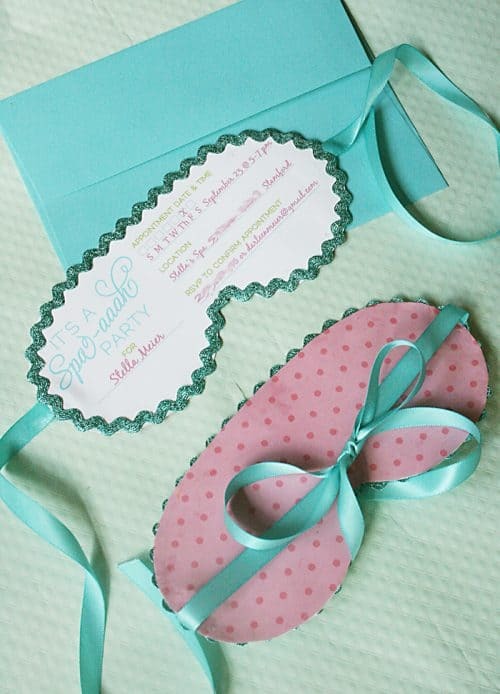 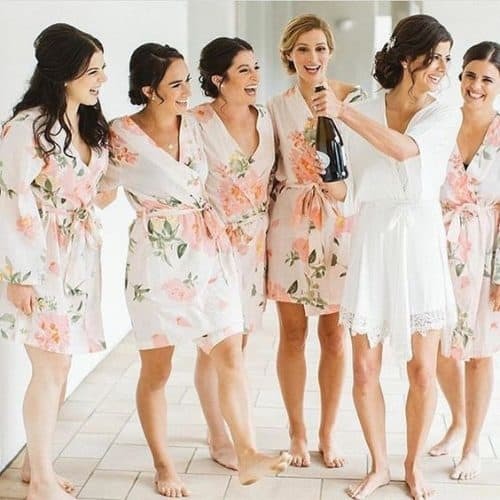 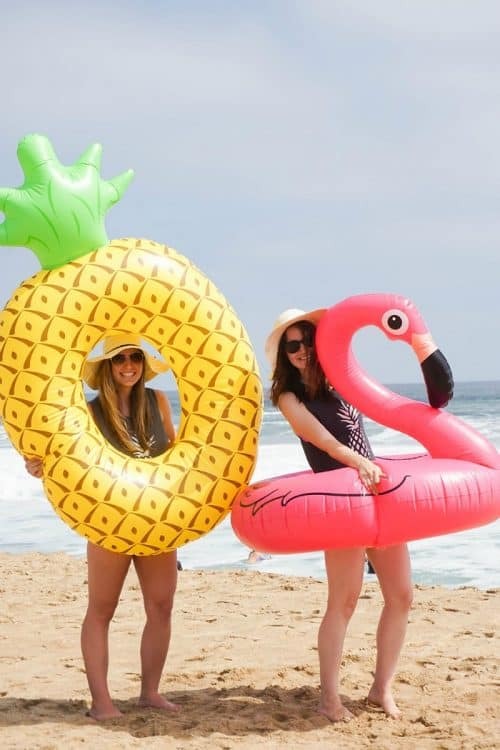 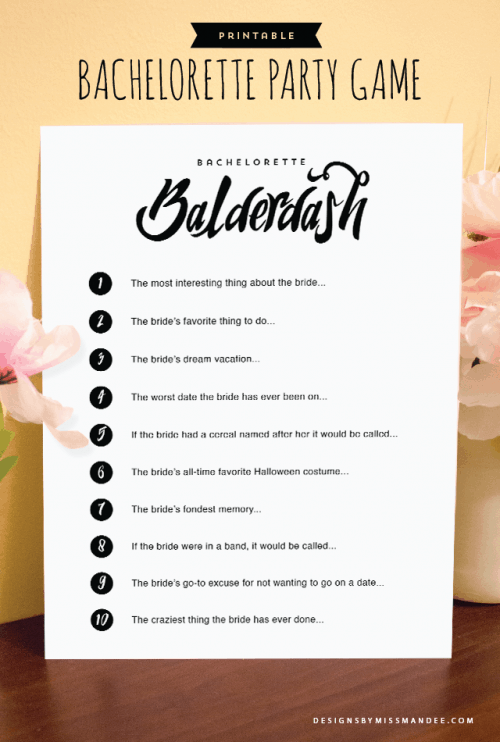 Some of the best bachelorette party ideas and themes for a bride to be and her bridesmaids. 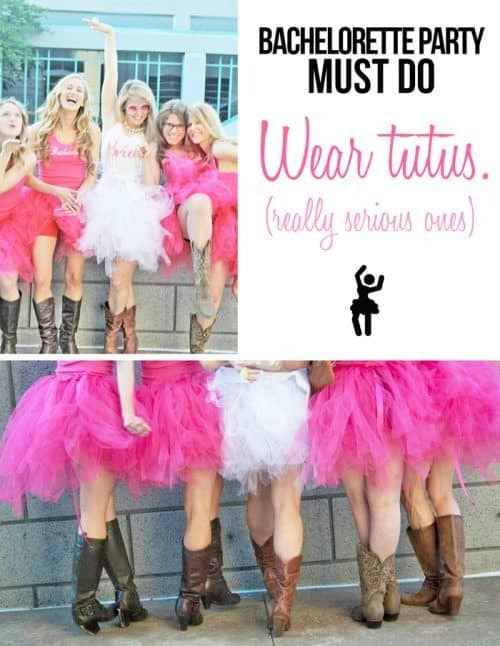 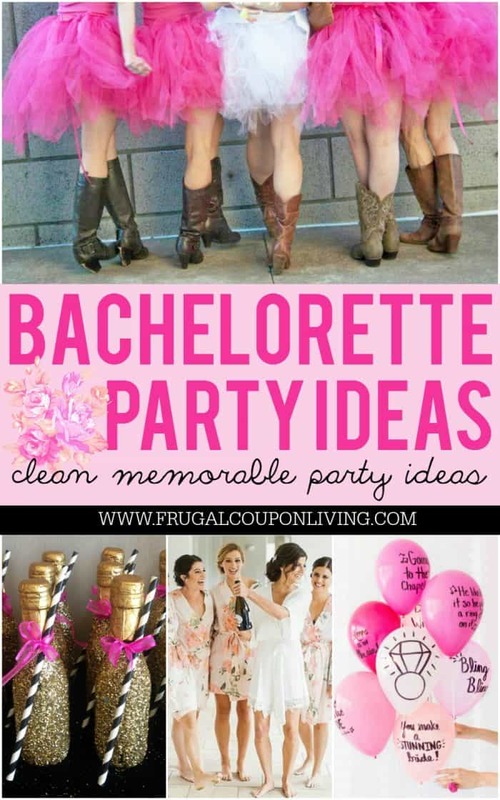 Clean hen night ideas to create life long memories with friends. 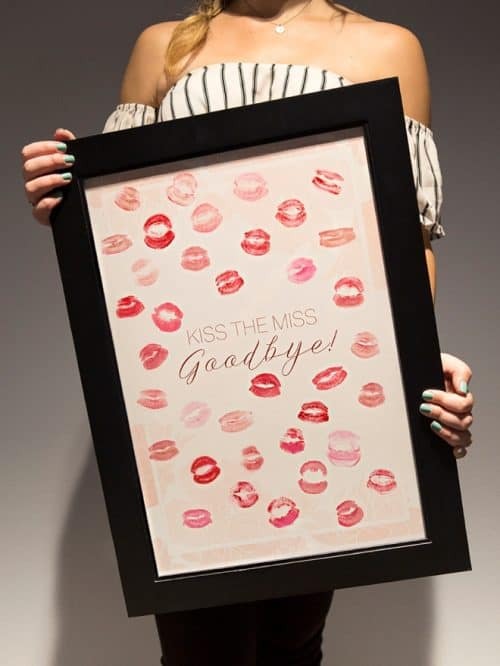 The clocks ticking and soon this missy will be come a Mrs. Have fun planning one of the most memorable nights for your bride to be. 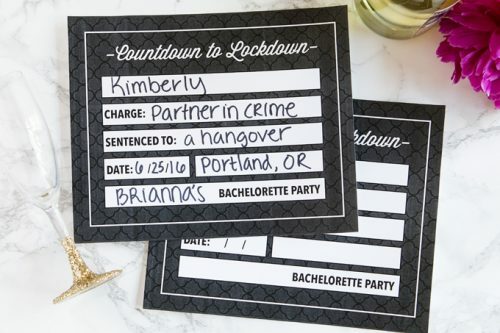 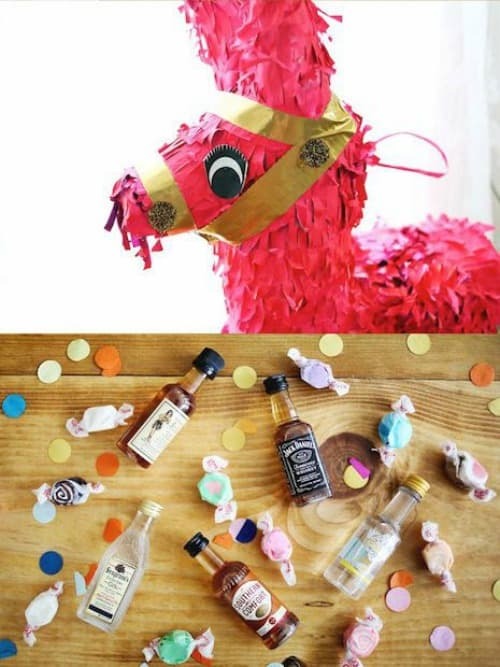 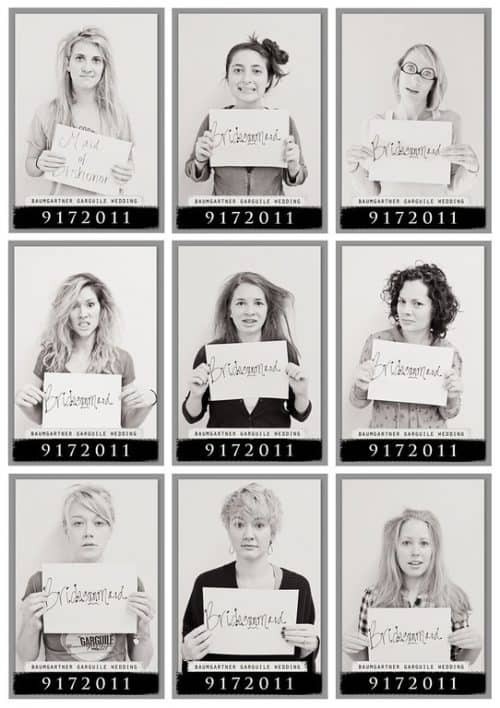 We found some creative, fun and CLEAN ways to throw the most unforgetable Bachlorette Party. 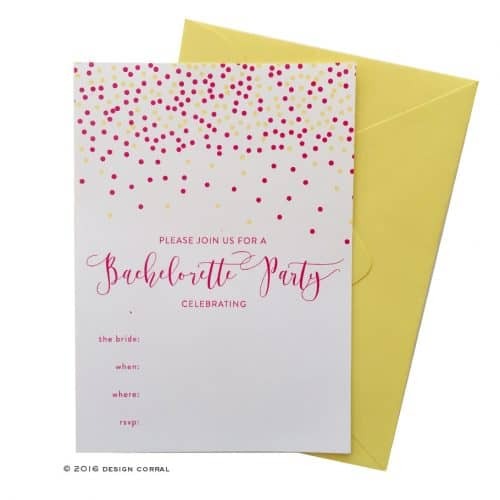 From free printables and invitations, ways to enjoy a cocktail, and ideas for an evening out or in! 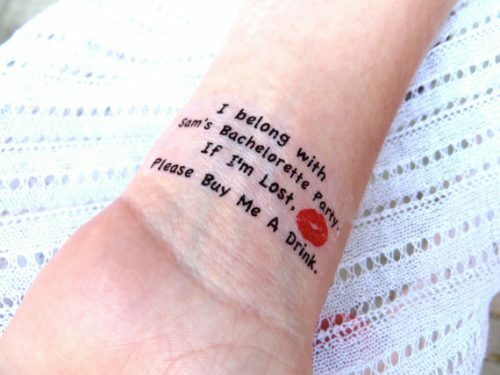 Have fun on your hen night! 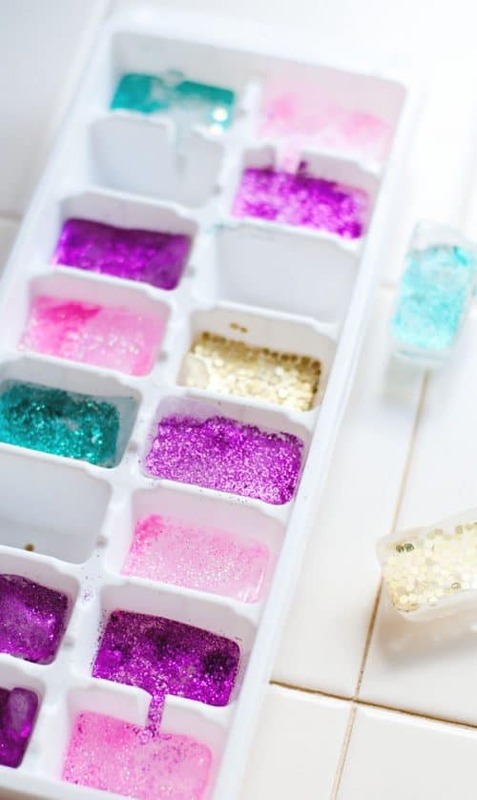 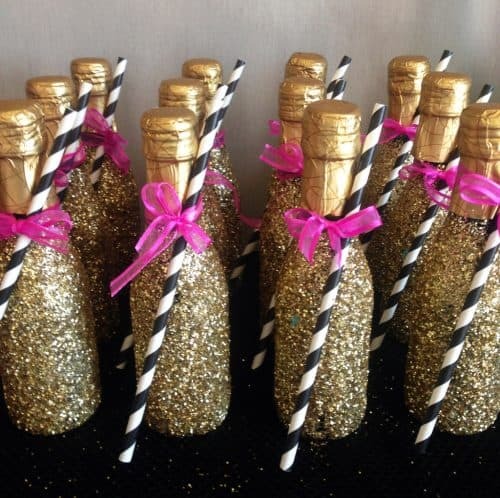 Not into drinking glitter? 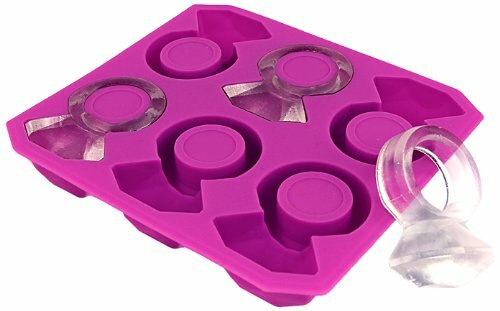 If you like the drink, put a rink in it with these Diamond Ring Ice Cube Molds. 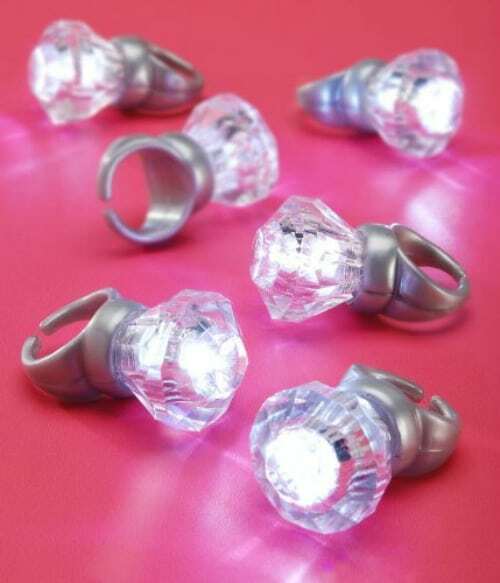 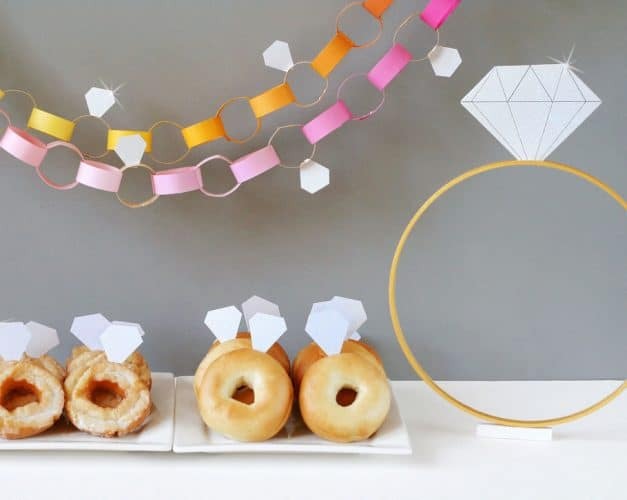 Another fun way to keep the party together is a light up diamond ring! 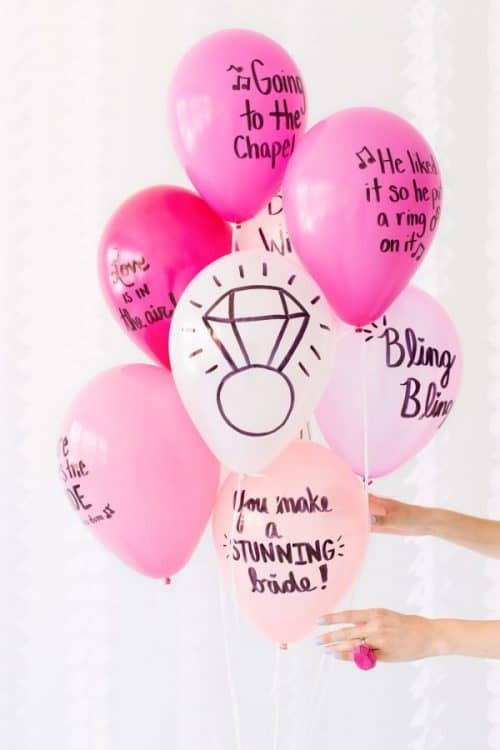 You are sure to spot a bright ring if it goes astray! 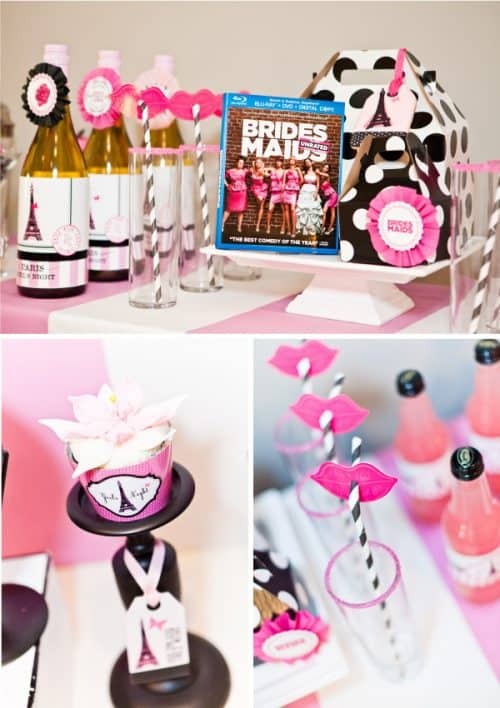 Also get our FREE Bridal Shower Recipe Printable – Pin to Pinterest.